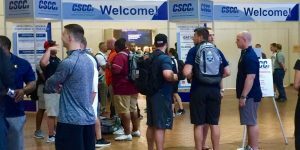 It was wonderful to see so many of you at the 2018 CSCCa National Conference in Fort Worth, Texas! Our attendance surpassed 1400—our highest ever. Thank you for your support. We sincerely hope to see you next year in Kansas City, Missouri. Please plan to attend and include this important conference in your annual budget. All presentations are tailored to meet the specific needs of strength and conditioning coaches, and it is a great opportunity to network and share ideas and philosophies. Each conference, we hold elections for the CSCCa Board of Directors. 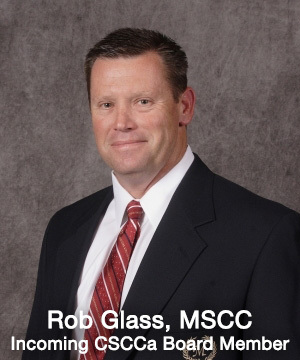 We welcome new CSCCa Board Member Rob Glass, Assistant Athletic Director for Speed, Strength and Conditioning at Oklahoma State University and extend our sincerest appreciation to Greg Werner who has served as a member of the CSCCa Board of Directors since 2011. 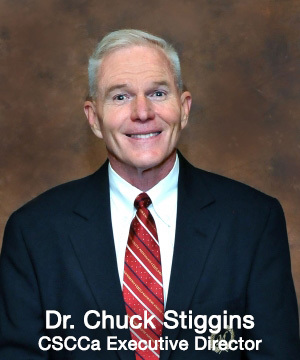 Greg has had a major impact on the development of the organization with his wealth of knowledge and experience in the field of strength and conditioning. Thank you to those who participated in the Salary Survey. We sincerely appreciate your time and the information you have provided. 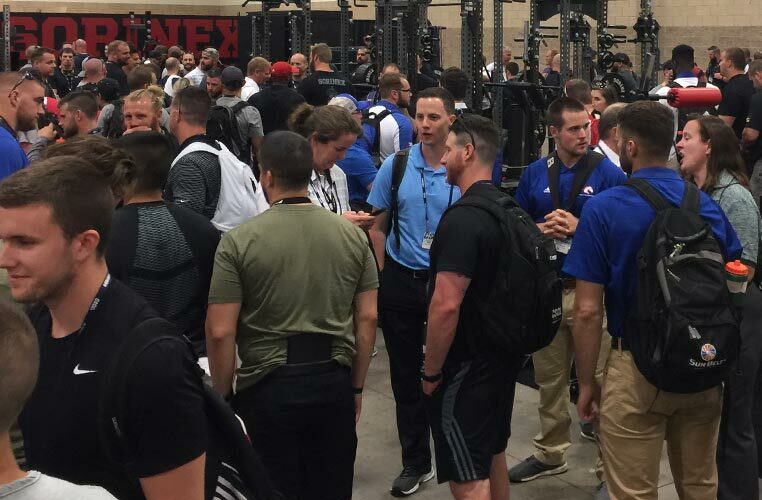 The CSCCa National Office is frequently contacted by individuals looking for information regarding the salaries of collegiate-level strength and conditioning coaches in the various athletic conferences. This information is extremely helpful to individuals who are trying to secure salaries that are more comparable to those offered by other schools in their conferences. We also have athletic administrators who contact us periodically looking for information regarding salary norms. As a professional organization, it is extremely important that the CSCCa National Office have this information available and that it is accurate and up-to-date. The greater the number of participants in the survey, the more accurate the data is. The participation of coaches receiving salaries on the higher end is extremely important as it increases the overall salary average, which in turn, helps underpaid strength and conditioning coaches obtain the necessary data to support their request for a salary increase to ensure that they receive appropriate and commensurate compensation with their level of education and skill set. One of the goals of the CSCCa is to promote unity among collegiate and professional strength and conditioning coaches. This means helping each other. Participation by all strength and conditioning coaches in CSCCa-sponsored salary surveys provides the national office with important, relevant information and promotes unity and camaraderie as we work together. The last salary survey conducted by the CSCCa was offered at the 2013 CSCCa annual national conference. The results and information from this most recent survey will be made available in the near future. 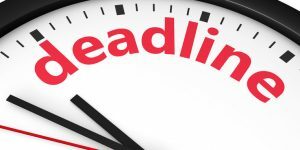 All SCCC Candidates, please be aware that you will receive an email with your test scores 6-8 weeks after the date of the practical SCCC exam, which was offered on May 9, 2018. Shortly thereafter, you will receive your SCCC certificate by mail. Please notify the CSCCa National Office of any change in the address where you have requested to have your certificate mailed. Thanks again for your help and support! The CSCCa continues to seek your feedback as we strive continually to advance the strength and conditioning coaching profession.